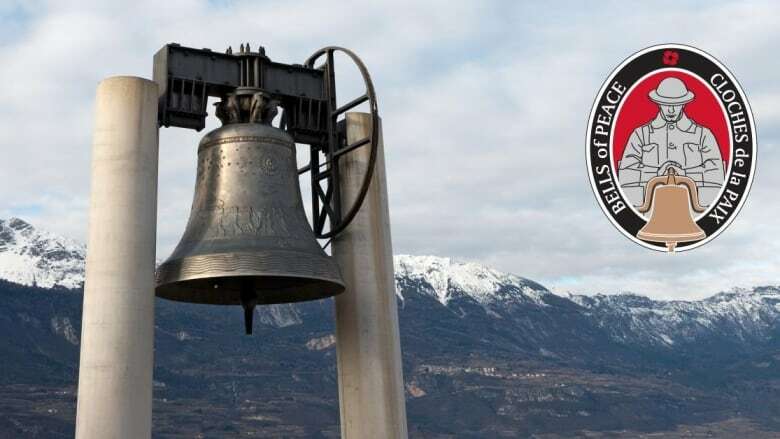 The Royal Canadian Legion and Veterans Affairs Canada have been encouraging legions, churches, spiritual centres and community centres to take part in the initiative, called "Bells of Peace." They're asking Canadians to ring or play bells at five-second intervals starting at sunset on Sunday. "We just want to emulate [the bells in Europe] as a tribute to those that fell and gave us the ability to be here and enjoy what we have today," said Chief Petty Officer Ben Broome, who serves with the navy in Halifax and is part of the UN-NATO Veterans group in Nova Scotia. Since the timing will coincide with sunset, the chorus will begin in St. John's and move westward. "It would be nice to think that we could stop for a moment and reflect, [on] those grandmothers, those grandfathers, those mums, dads, uncles, brothers and sisters. If it wasn't for the sacrifices they made we wouldn't be speaking today. It would be a completely different world." The Peace Tower's carillon on Parliament Hill will chime, as will bells in Mons, Belgium, as "symbols of victory, relief and joy on the 100th anniversary of the armistice," Veterans Affairs Minister Seamus O'Regan said in a statement. 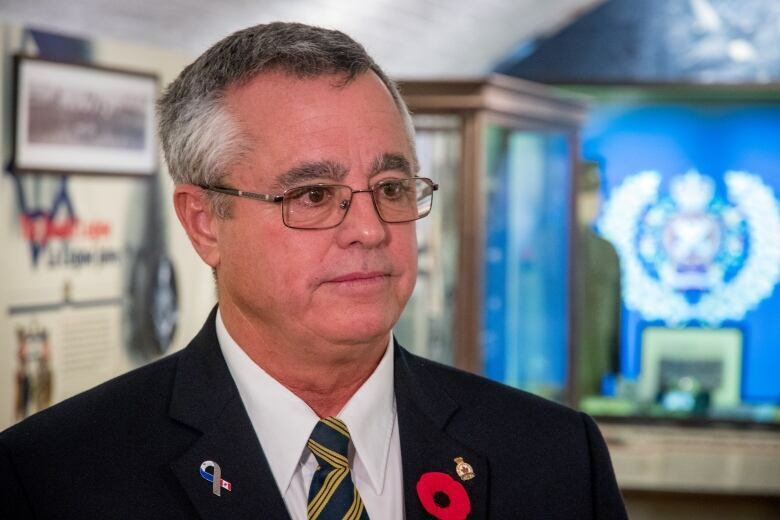 In Halifax, Broome contacted naval and municipal leaders after learning about the plan in October, concerned the project wasn't adequately publicized. In part through his efforts, bells on naval ships on Halifax's waterfront will sound continually for a minute prior to sundown, in additional to the daily sunset ceremony where ships flags are lowered. 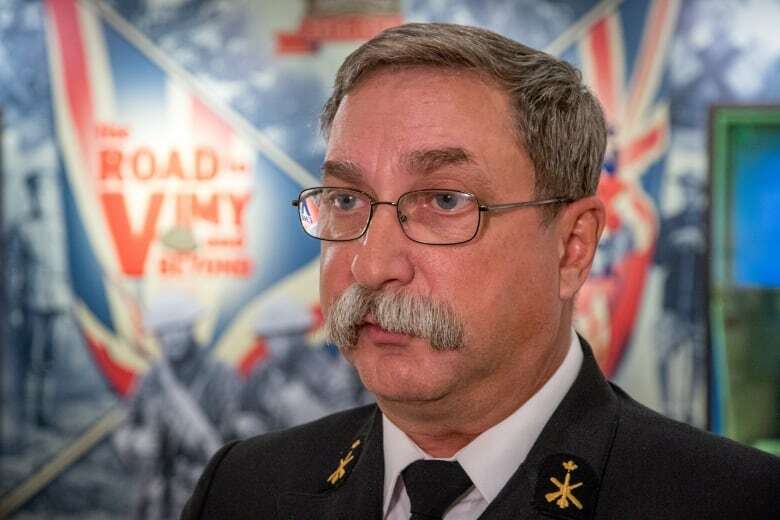 Jay Tofflemire, first vice president of the Royal Canadian Legion, Nova Scotia and Nunavut Command, said many churches have transitioned to electronic systems that don't require people to ring physical bells. He said the legion is still encouraging community organizations to play recorded bell tones in the spirit of the event. "We're hoping with the ringing of the bells people will pause and go, 'Now I know what this is for,'" he said. "Bring them into the scope of responsibility to try to carry this forward so the atrocities of war don't repeat," he said. Now in his 36th year of service in the navy, Broome plans to be in Fort Needham Park in Halifax's north end. The park commemorates the 1917 Halifax Explosion — which killed 2,000 people and injured another 9,000. Two vessels — SS Imo and the explosive-laden SS Mont-Blanc — collided in the nearby harbour. 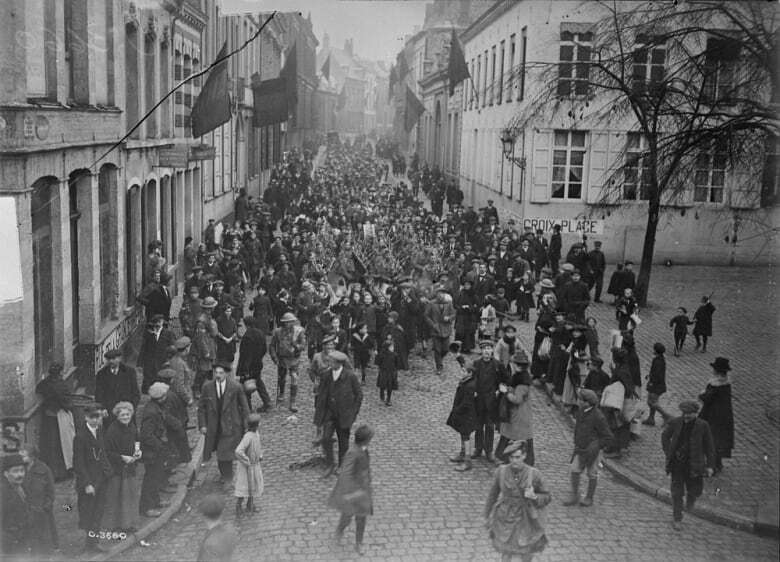 "That was the absolute closest that anything from World War I, physically touched Canadian soil. 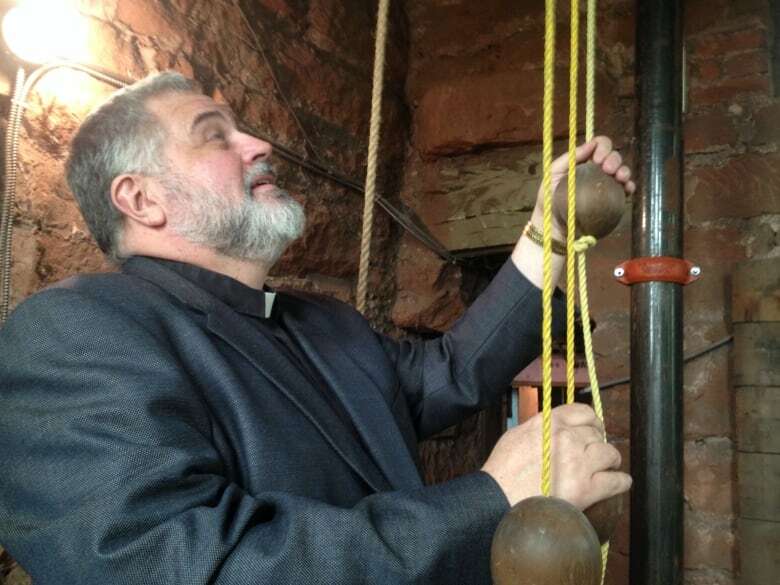 So the ringing of those bells was of paramount importance to me," Broome said.